← Christella is missing; please pray! Continue to pray for Christella! Many of you wrote to us today asking about Christella and assuring us of your prayers. Today we did not hear good news about her situation. We know that a few days ago she ran away for the first time and was found by the police. 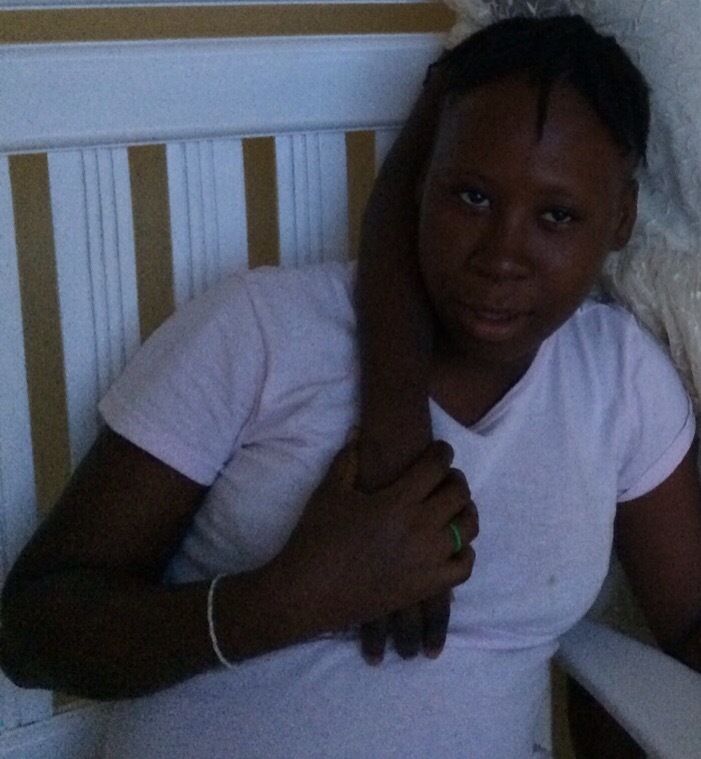 She was returned to her aunt’s home in Jacmel, but then ran away again. No one seems to know where she is now. It has been said to us that she has been diagnosed with AIDS and did not want to go to the hospital. She is very scared. We also found out her real age is 15. Please keep praying that she will have the courage to return home to get the medical help needed at this time. In the town of Jacmel everyone knows everyone’s business and everyone is talking about it, even the children are making comments. It must be very difficult to return to a place where everyone is judging you. Blessed Mary Angela, pray for us!